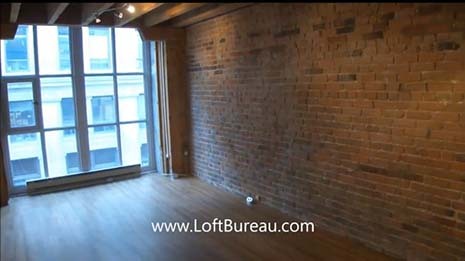 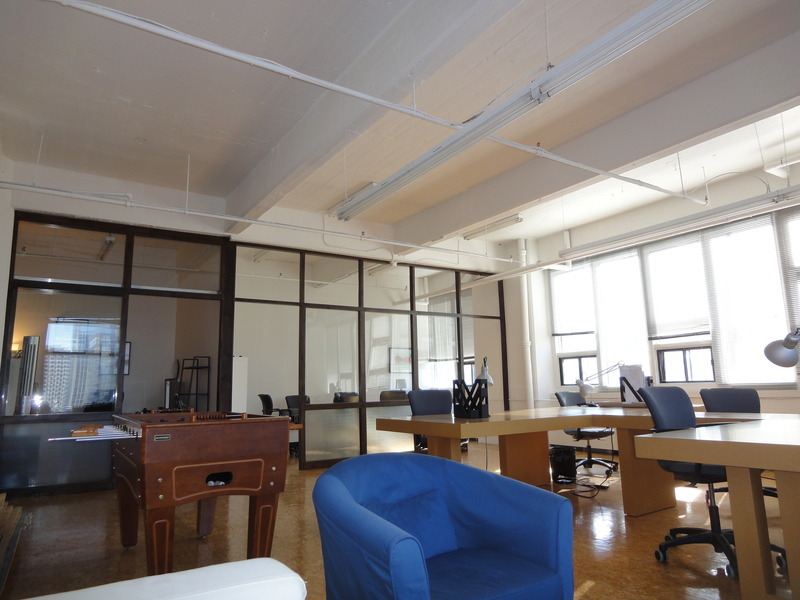 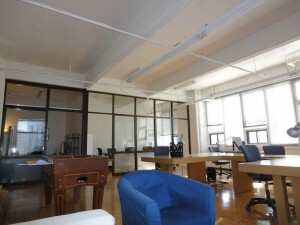 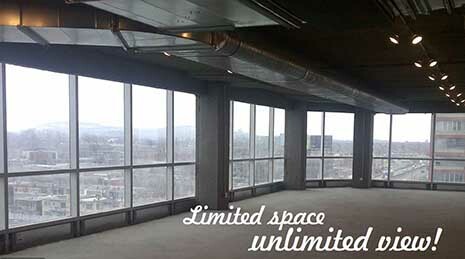 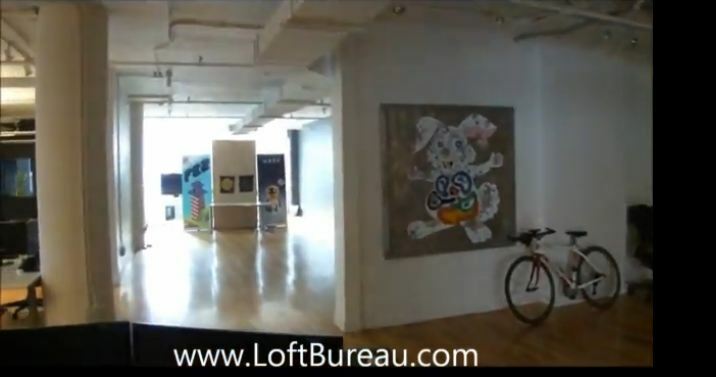 Here is our visit of a lovely 1000 sf of loft office space on Saint Laurent. 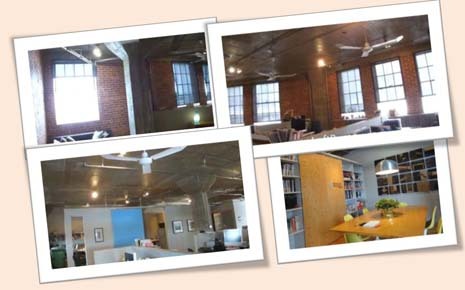 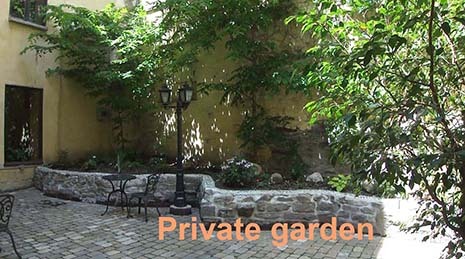 The space has air condition, cement floors, high ceilings, walking distance to metro station and indoor parking. 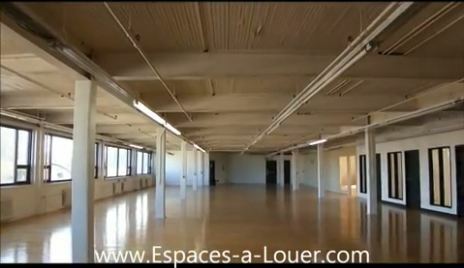 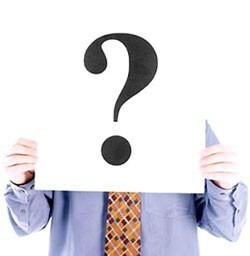 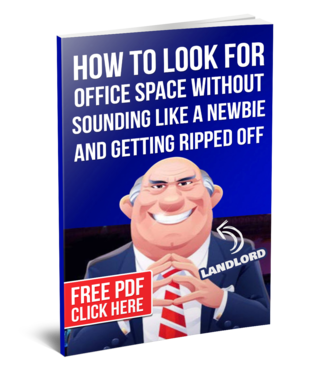 As soon as we know what you need, we prepare for you the list of all the available loft style office space for lease in Montreal.